Every business wants to increase traffic, generate more leads, and ultimately, close more business. However, figuring out the exact steps to get there can be less than scientific. 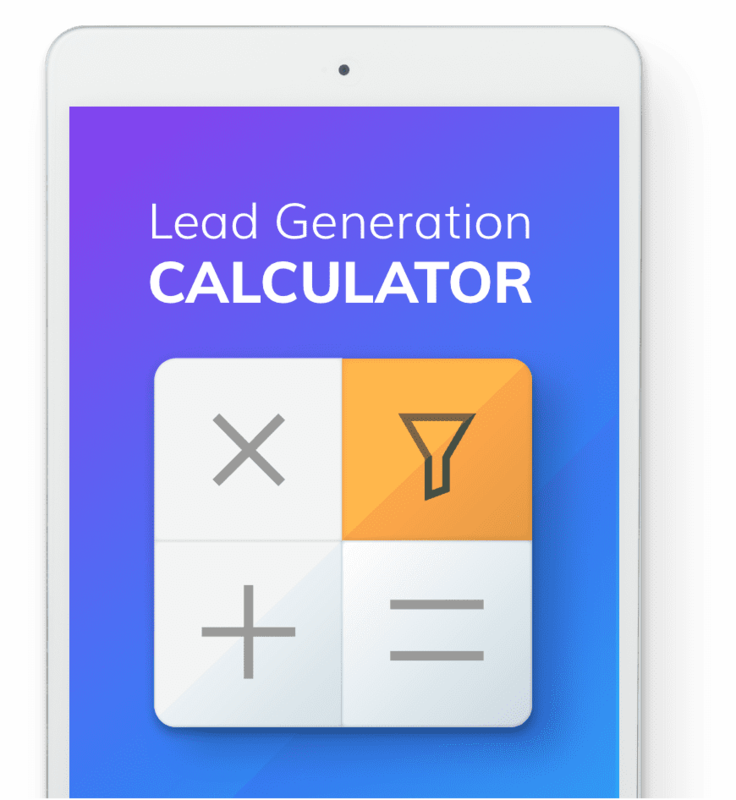 And that's why we built the Lead Generation Conversion Rate Calculator. This simple and free tool helps you calculate how small changes in specific parts of your website's performance can translate into serious revenue growth.